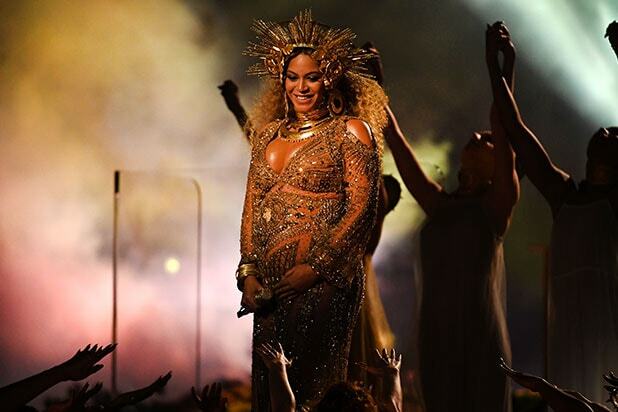 The polarizing television personality shared a pretty unpopular opinion last night about Beyonce’s performance at the 59th annual Grammy Awards, and Twitter was pretty quick to pounce on the apparent social media sin. Didn't really 'feel' that Beyonce performance. Seemed heavier on the narcissism than the music. 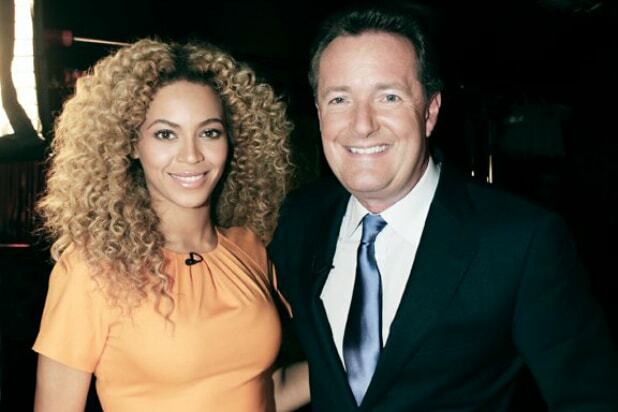 Piers Morgan, the soul of black America, wasn't impressed by Beyoncé. Could never have seen this coming. Looked bored as hell reading it. The “Celebrity Apprentice” alum was sure to clarify his love for Queen Bey, later calling her “a true superstar & a great lady.” That didn’t seem to satisfy his haters, however. Watch Beyonce’s performance via yet another tweet below and let us know in the comments section which side you side with.